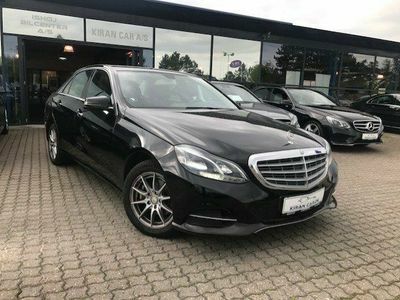 Mercedes E350 0 CDI BlueEfficiency 265HK 7g Aut. 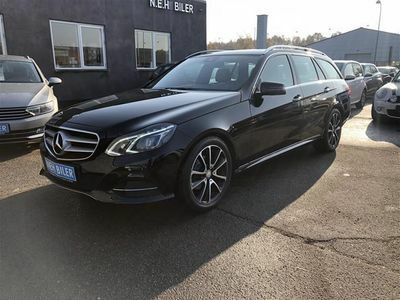 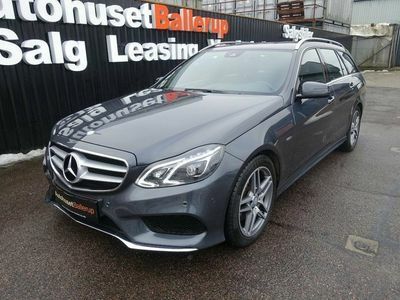 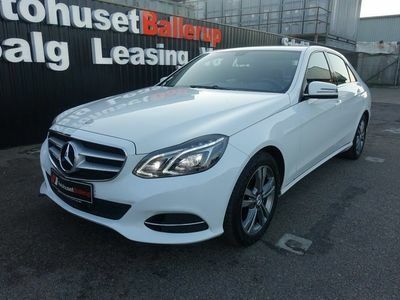 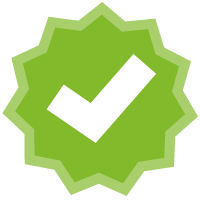 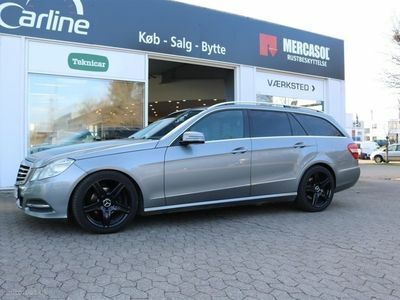 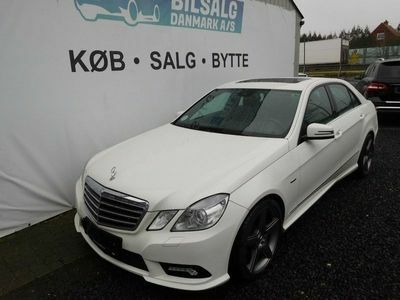 Mercedes E220 2 BlueTEC aut. 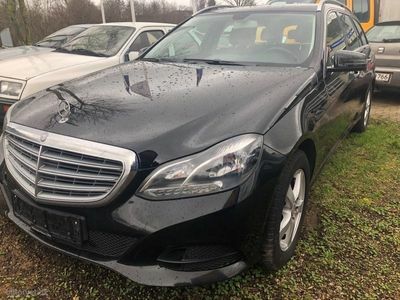 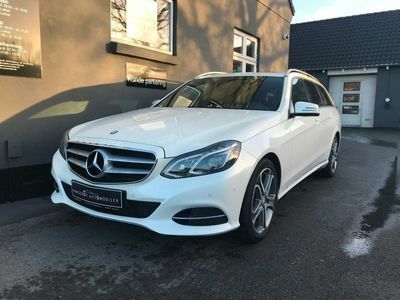 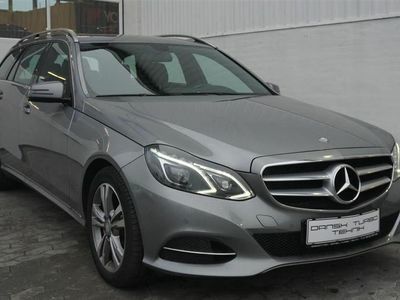 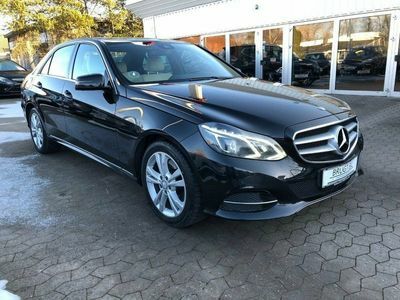 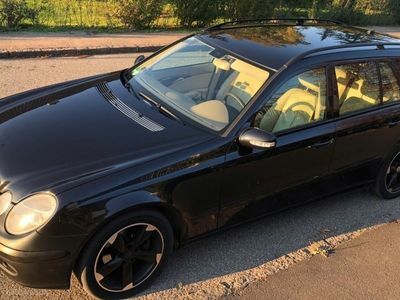 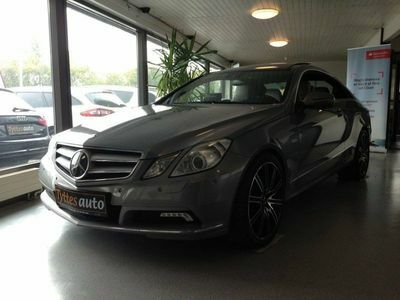 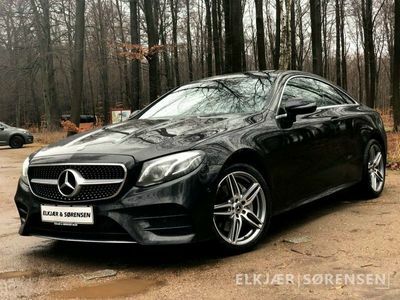 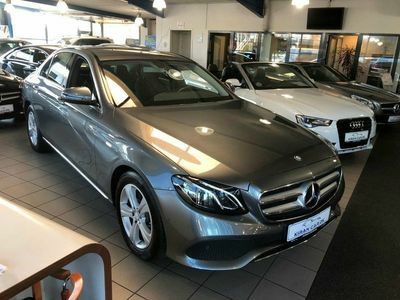 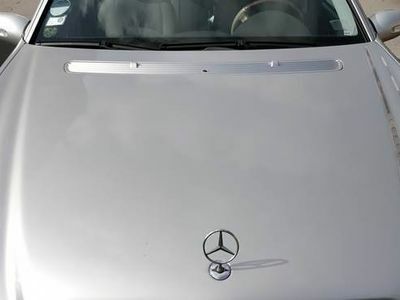 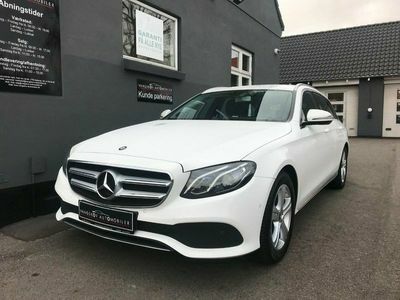 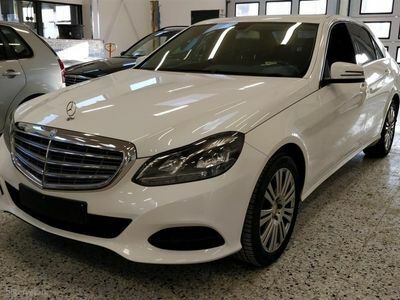 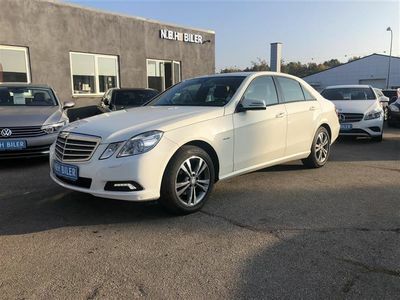 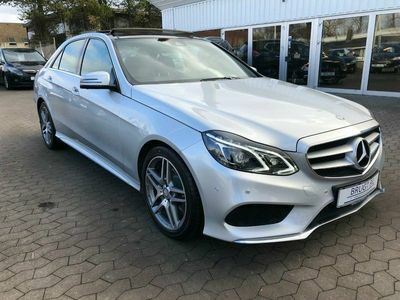 Mercedes E220 2 220 CDI AUT. 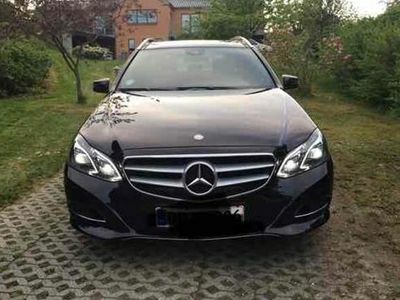 Mercedes E220 2,2 CDI 150HK Stc Aut. 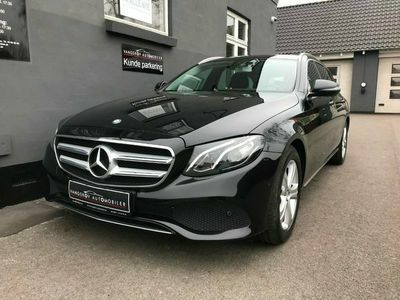 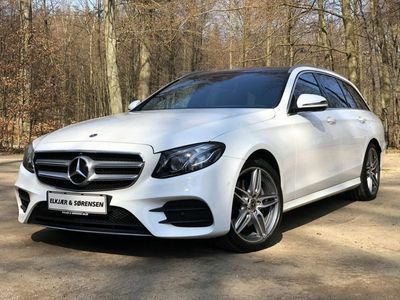 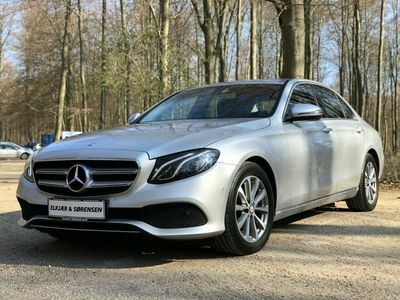 Mercedes E220 2,1 CDI BlueEfficiency 170HK Stc Aut. 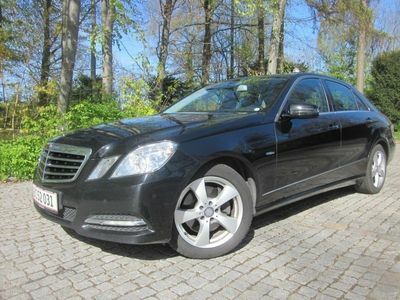 Mercedes E200 8 CGI BlueEfficiency 184HK Aut. 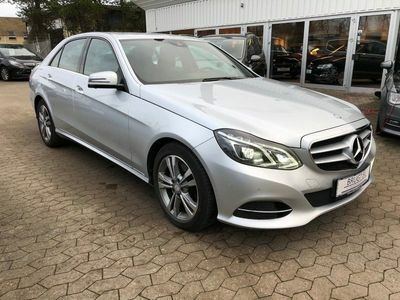 Mercedes E220 2,2 CDI BlueEfficiency Avantgarde 170HK Stc 7g Aut. 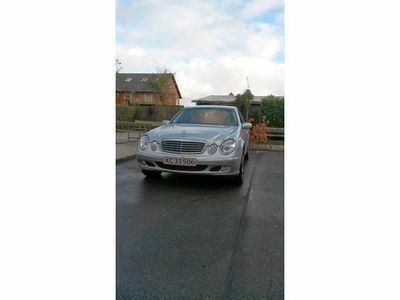 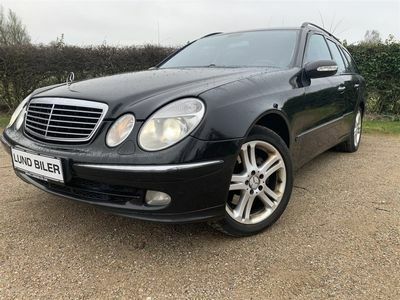 Mercedes E200 2,1 CDI 136HK Stc 7g Aut.